FSW Security Products are your local experts in manufacturing, supplying and installing security grilles in Coventry, Rugby, Nuneaton and surrounding areas. We provide high quality security grilles in a range of styles, to give extra security to your home or business. We arrange a site visit to listen to your exact requirements and design a security grille to ensure that it meets with your specifications and you are completely happy with the finished product. 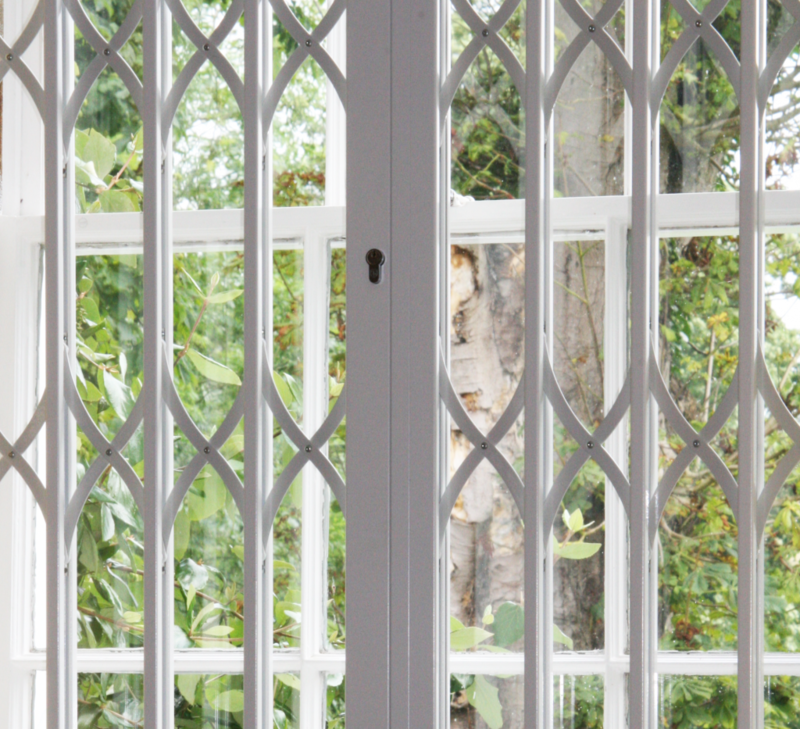 Our security grilles are fitted to your door or window surround in your home, and can be discretely retracted when not in use. They are designed to enhance security, while letting in plenty of light, and adding to the aesthetics of your property. Our commercial security grilles are designed to keep your business assets safe, while allowing your customers to view the products on display through the grille. They are vital for the security of your business and recommended for insurance purposes. Call us today to arrange a quotation for security grilles in Coventry, Rugby and Nuneaton.